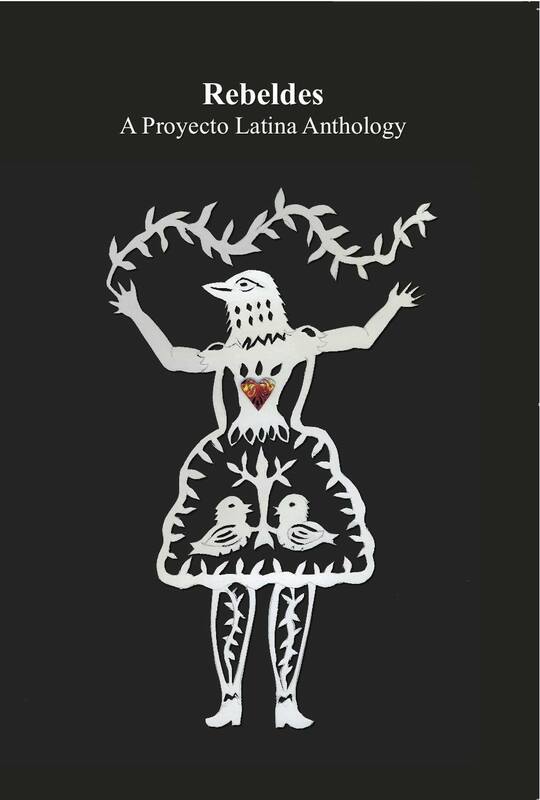 LatinaLista — On August 12, 2013, Rebeldes: A Proyecto Latina Anthology was released. Featuring the voices of different Latinas, the anthology is the only book being published in Chicago focusing on the writings and artwork of 26 Latinas. It is meant to be less of a work of literature and more of giving Latinas a platform. This book has not been generated to vie for a place at the forefront of “American Literature” – whatever that means – but rather to provide access, dialogue, and legitimacy to the expressive cultures coming out of our communities that have been historically misrepresented and silenced by mainstream media flows. Next PostDelaware's director of children's Latina beauty pageant says 'Little Miss Hispanic' didn't lose crown because she wasn't "Latina enough"
Delaware's director of children's Latina beauty pageant says 'Little Miss Hispanic' didn't lose crown because she wasn't "Latina enough"